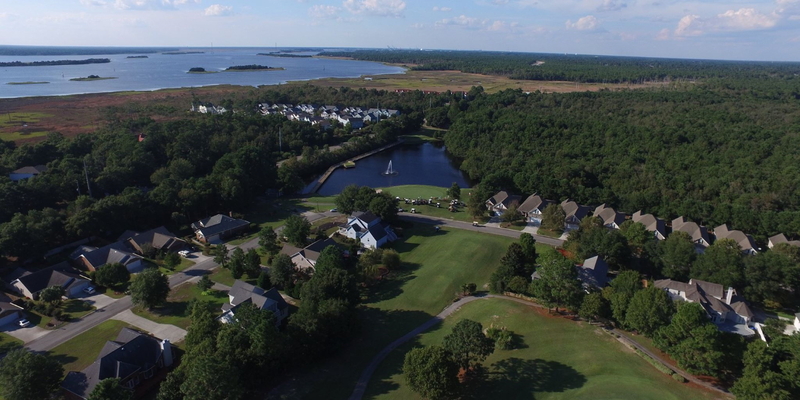 Ask the Golf Shop about special rates for local residents of the Tri-County area (New Hanover, Pender and Brunswick County) --- Seniors, Service Industry, Students, etc. Discounted golf rates are also available for overnight hotel guests and golf packages. 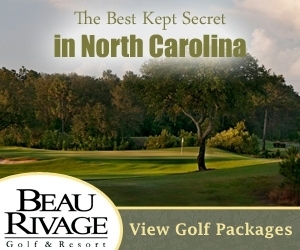 All tee times can be booked 10 days in advance by calling the Golf Shop at (910) 392-9021 x.1 or online at www.beaurivagegolf.com. Please give as much notice as possible to modify and/or cancel a tee time. A credit card is held on file (but not charged) for any groups larger than 8 players. 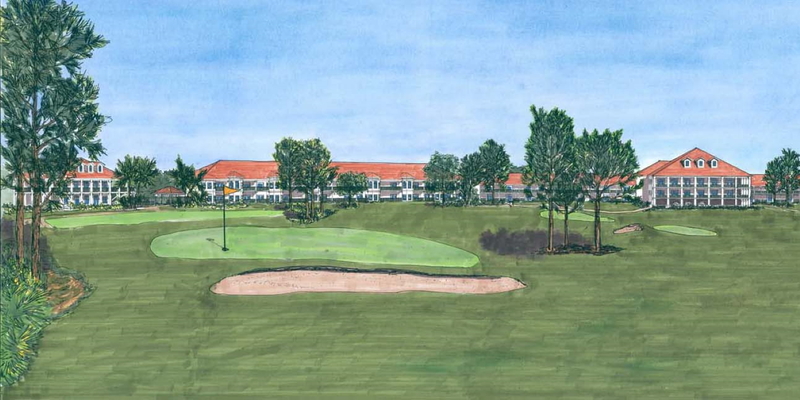 No-shows that do not contact Beau Rivage to cancel a tee time or give notice may be responsible for the full amount. 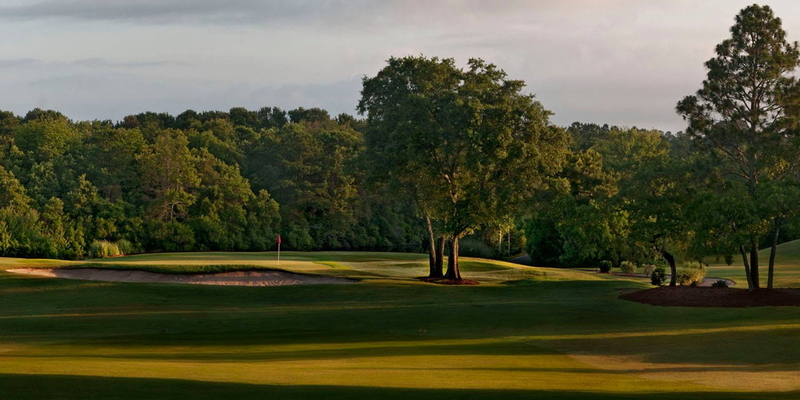 Beau Rivage Golf Club memberships deliver the best of both worlds - private course conditions with the value of a semi-private facility. The golf course and a limited selection of social and recreational amenities are open to the public for a daily fee, helping to keep our annual member dues as affordable as possible. 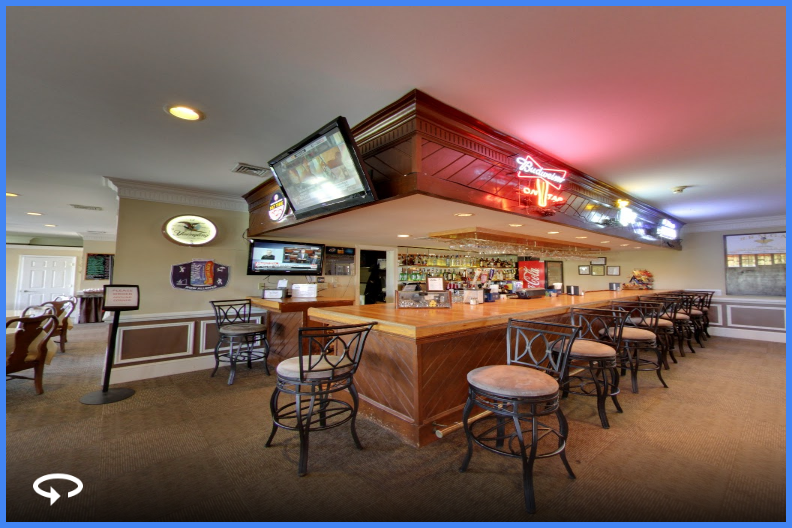 We make it easy to be a member - no assessments, forced spending minimums or long contracts - just a beautiful golf course groomed to the highest standards and a full range of amenities and services set in a relaxed, friendly resort atmosphere. 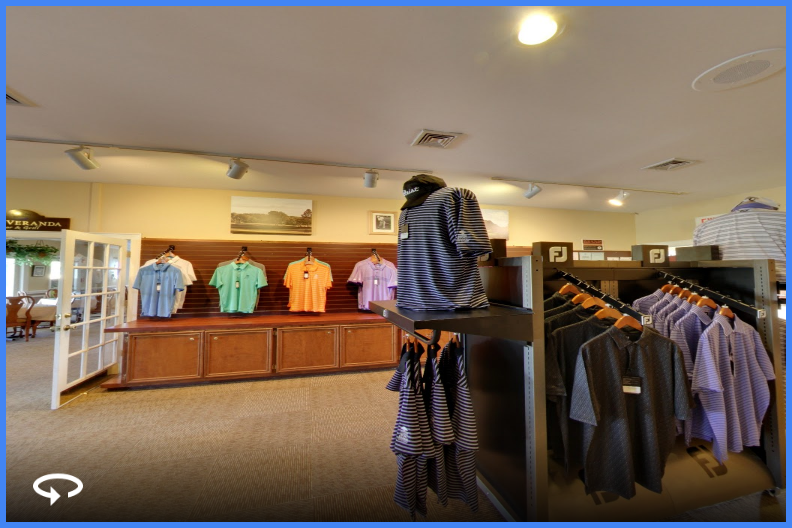 As a family-run establishment, you have our personal commitment to provide you the best golfing experience at the best value. 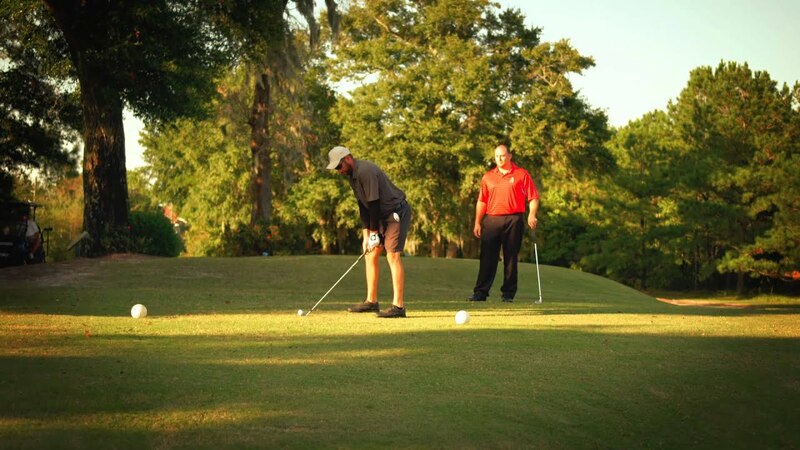 Golf leagues are scheduled seasonally and offered nearly every day of the week. Please contact Jake Walker, General Manager (jake@beaurivagegolf.com) or Greg Pitts, Head PGA Professional (greg@beaurivagegolf.com) for more information. Contact Beau Rivage Golf & Resort at 910-392-9021 for more information and details on holding a golf outing at the course. 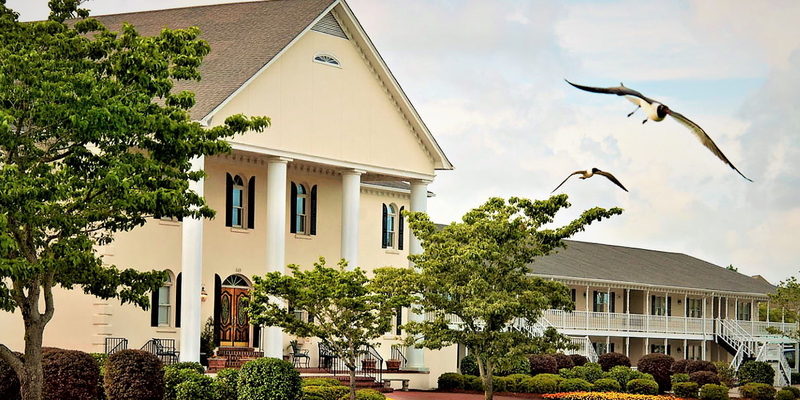 The only golf course in Wilmington, NC with on-site lodging just steps from the practice facilities and golf course. 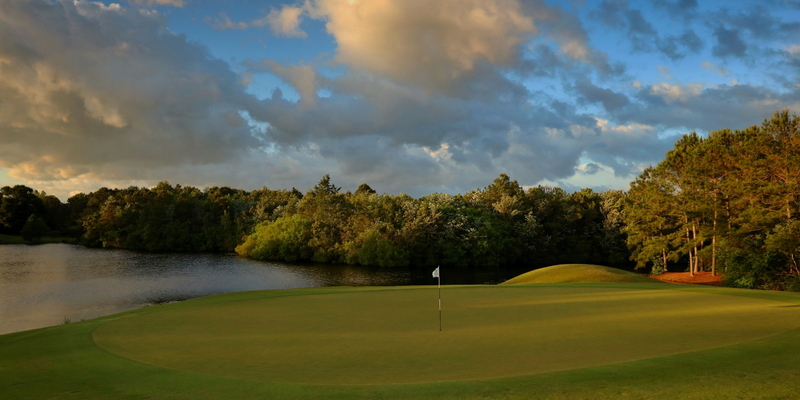 Roll out of bed and onto the tee at the home of "true" stay and play golf packages! Beau Rivage's Signature 19th Hole, the Veranda Bar & Grill is open daily. Please call (910) 392-9021 x.4. This profile was last updated on 02/05/2018 and has been viewed 15,973 times.